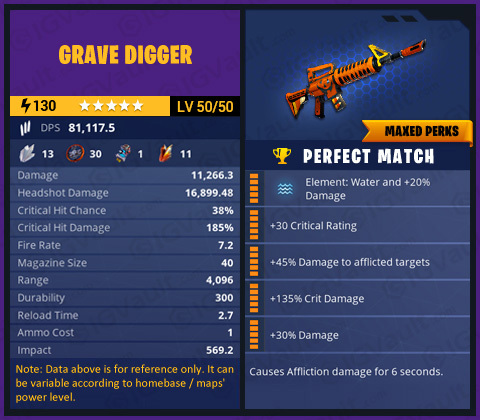 Why choose to buy Fortnite Items at IGV? 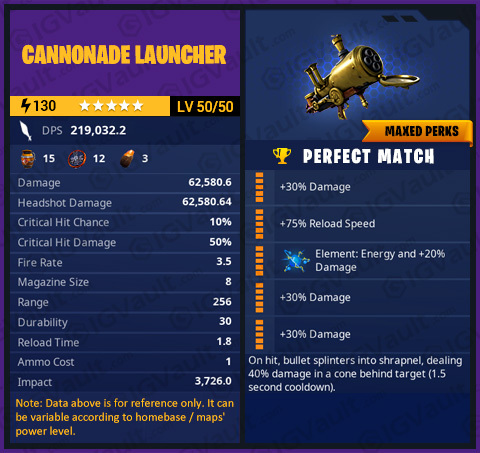 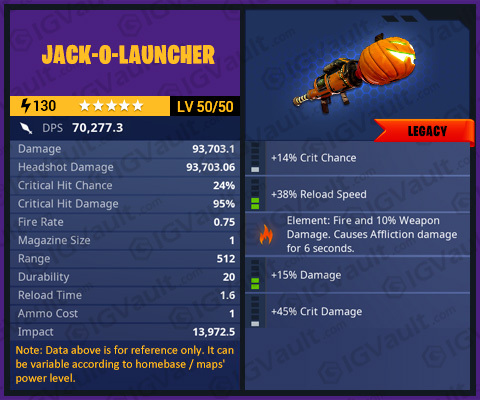 Still wasting time farming Fortnite Materials? Tired of making Fortnite Weapons and Fortnite Traps? 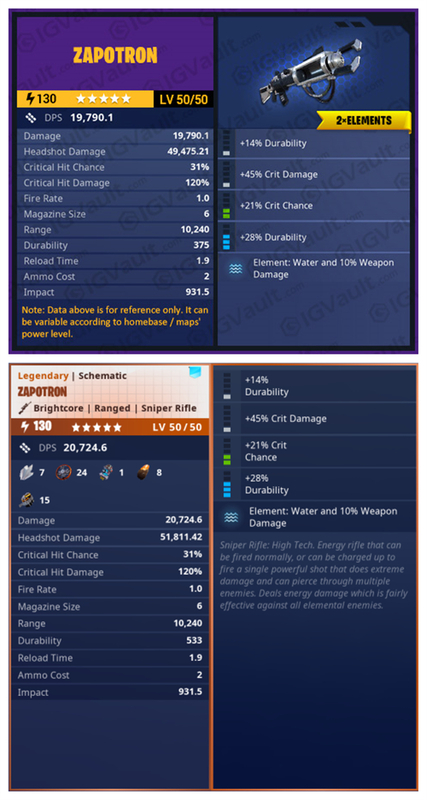 IGVault is here to offer you all the Fortnite Items you need to Save The World. 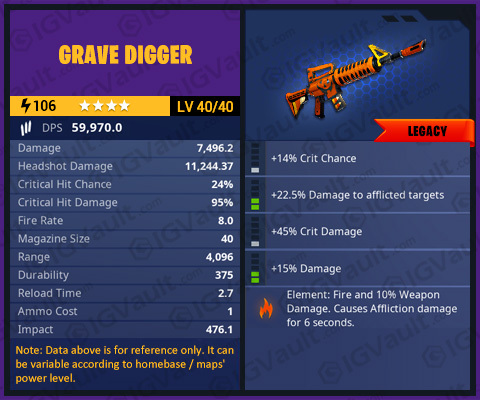 It may take hours for you to collect the Fortnite Materials you need in the game, but in IGVault, we will deliver you instantly the Fortnite Materials or Fortnite Weapons or Fortnite Traps once you ordered. 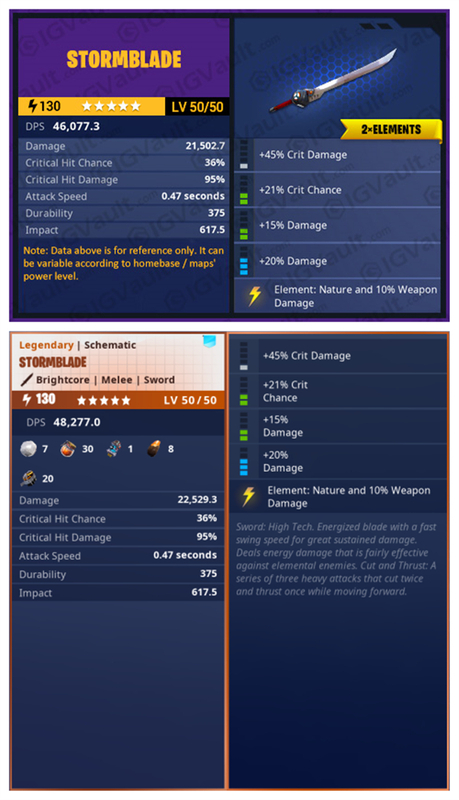 Now, get your cheap Fortnite items and enjoy the Fortnite : Save The World!